Aussie Kite Brand "IKON" - Check em out! Aussie Kite Brand “IKON” – Check em out! Our story is simple. We have combined our 10 years background in the kite industry (ex-Airush Designer) with aeronautical engineering skills to transform our passion into a customer-dedicated kite company. IKON KITEBOARDING started in 2010 by three long-time friends who are passionate riders. This half-Australian/half-French company is based in Perth, Western Australia. During the southern hemisphere summer, our R&D team is embracing the perfect conditions in Australia to design the ultimate kites for freeride and freestyle. 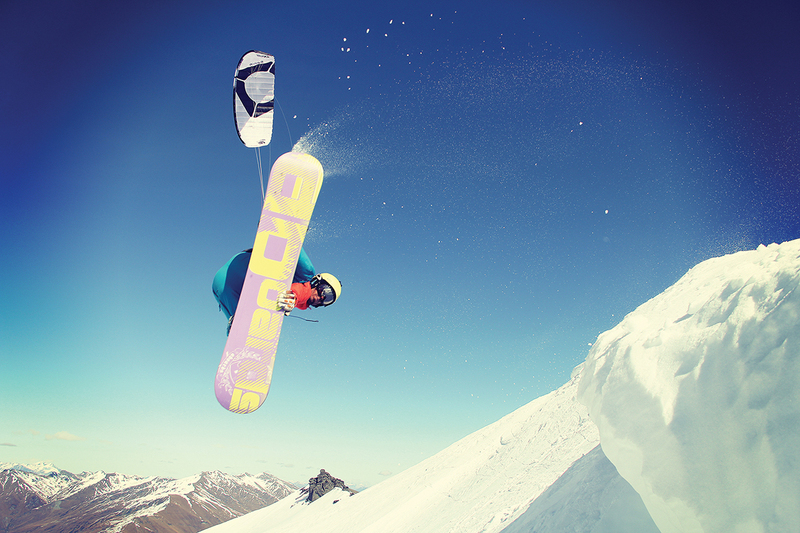 When winter comes, we head for Wanaka, New Zealand to design the next snowkite generation. Bringing a new generation every two years is essential for us. It gives us the time to sit back and think about what really matters. We have time to combine and analyse our valuable customer feedback and incorporate them into our new designs. The new generation 2 inflatable kites have been completely redesigned to give you everything you dreamed of. But we didn’t stop there; we spent a lot of time designing the new CONVERT BAR 2 to give you the best feeling of bar control. IKON KITEBOARDING design premium-quality kiteboarding products that you can rely on every time you’re pushing the limits.